Will you send engineers to install the plant? 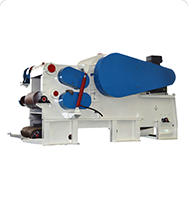 Our machines are well designed and easy installation. Engineers will be send when clients meet problems they can’t solve by themselves. The materials we used purchase from stable supplier and our quality controller guarantee each process no-mistake. 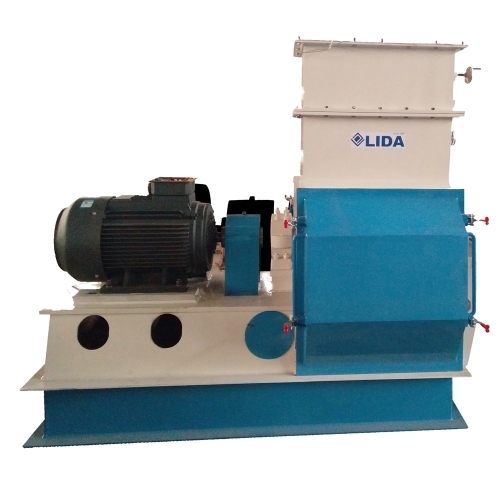 Most of our clients’ feedback said that LIDA has good quality control and the machine have good performance. We believe that after-sale service is one of the most important section in whole sales process. So, our team will treat every client with high standard. 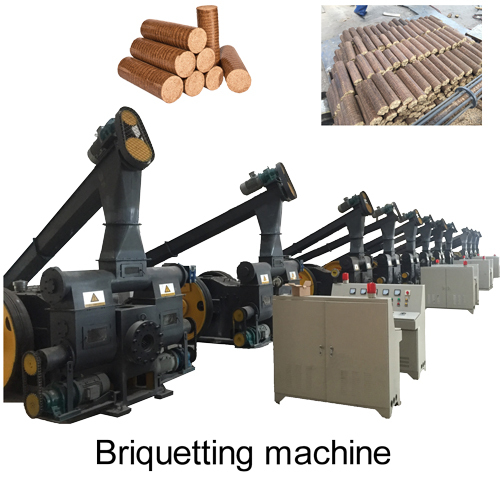 If you have any question after you purchase the machine, we will solve them. What about the size of the final wood pellet product? The pellets diameter between 4 to 12mm.Our standard ring die diameter are 6,8,10mm. We can also offer customization for each client. What's the lifetime of the wearing parts? It depends on the materials you use. 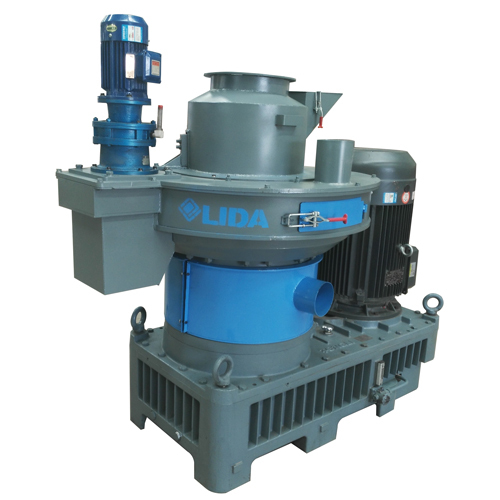 The fewer impurities, the longer wearing parts will use. If you pay more attention to maintenance, it will make lifetime longer.